Time to upgrade your old heating and air system? 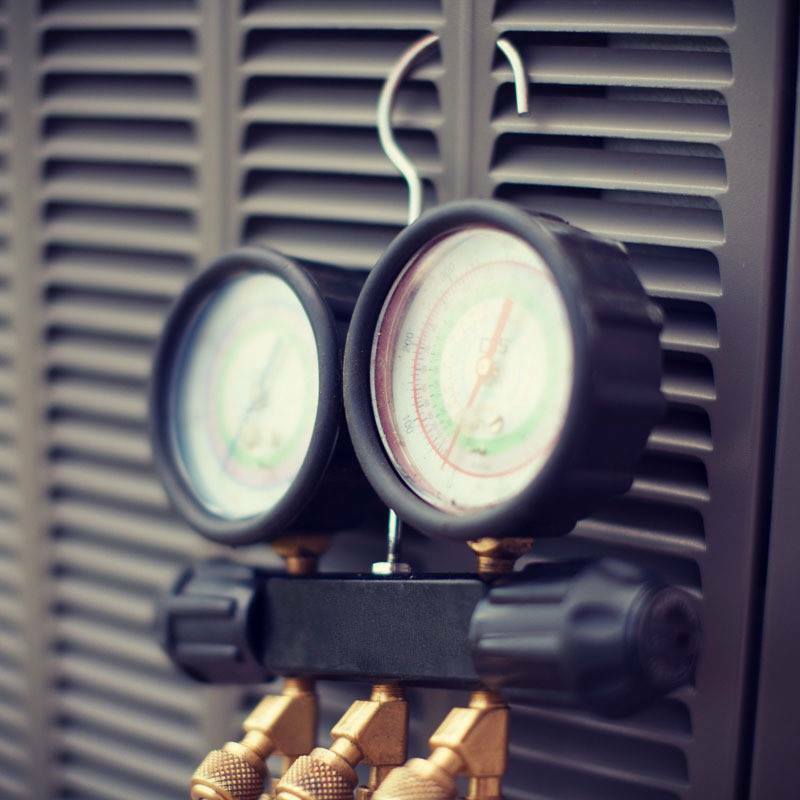 We help our customers upgrade their HVAC Equipment by offering an affordable financing program. 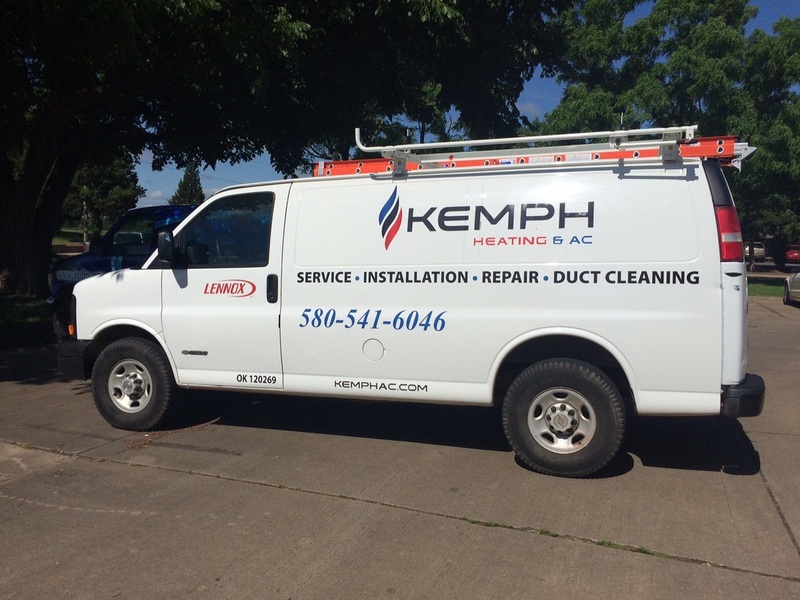 Kemph Heating & AC is here to help when the time comes to upgrade your HVAC equipment in your home. We have teamed up with Service Finance Company to better serve our customers. Financing allows most of our customers to be able to upgrade to a high efficiency system. What is great about this is you just make your monthly payment and you also save every month on your utility costs. Most older AC units are 10 SEER or below. 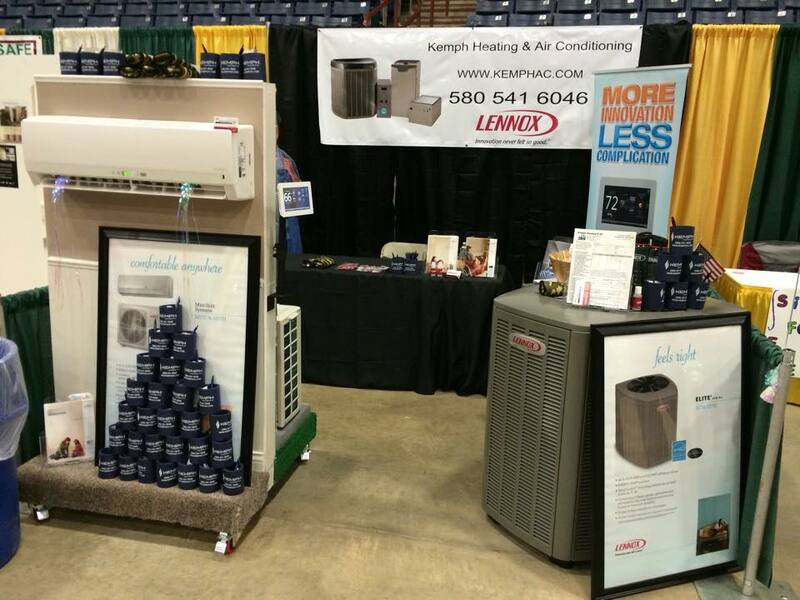 Minimum SEER rating for a new AC is 14 SEER and Lennox offers AC units with a SEER rating of up to 25. The higher the SEER the more money you save! Give us a call at (580) 541 6046 or visit our website www.kemphac.com and click on financing for more information. What do you have to lose? Except those high electric bills! Its that time of year again to get your air conditioner checked out! Don't let the hot days sneak up on you and realize your AC isn't working when you need it the most! With our preventative maintenance plan you can save up to $15 off each trip plus 15% OFF any parts you may need. If you have anyone in your family that suffers from allergies we offer many solutions that can improve the quality of air inside your home. We offer duct cleaning, whole home air purification systems, and UV lights that can be installed within the system that will eliminate airborne mold, bacteria, and viruses. 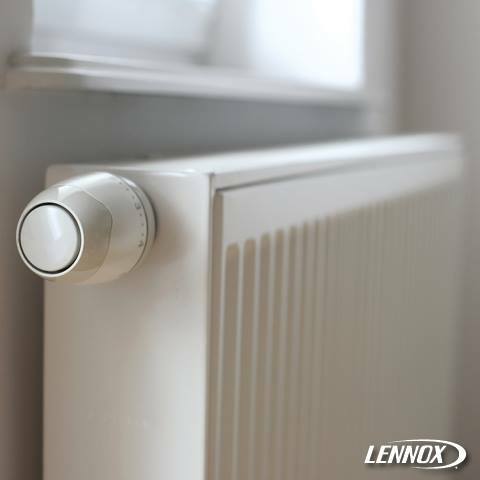 Given that electricity is typically between 4-10x the cost of natural gas, running just two electric space heaters can cost the equivalent of heating an entire home with a gas-powered system. 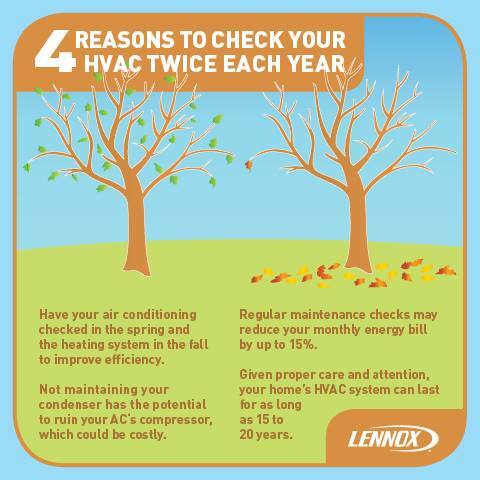 Need a reason to get your HVAC checked twice a year? Here are four. 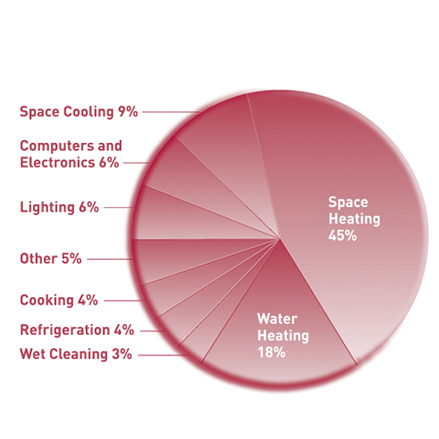 Heating and cooling can make up more than 50% of home utility bills. If your system is older, consider replacing it with a more efficient one. 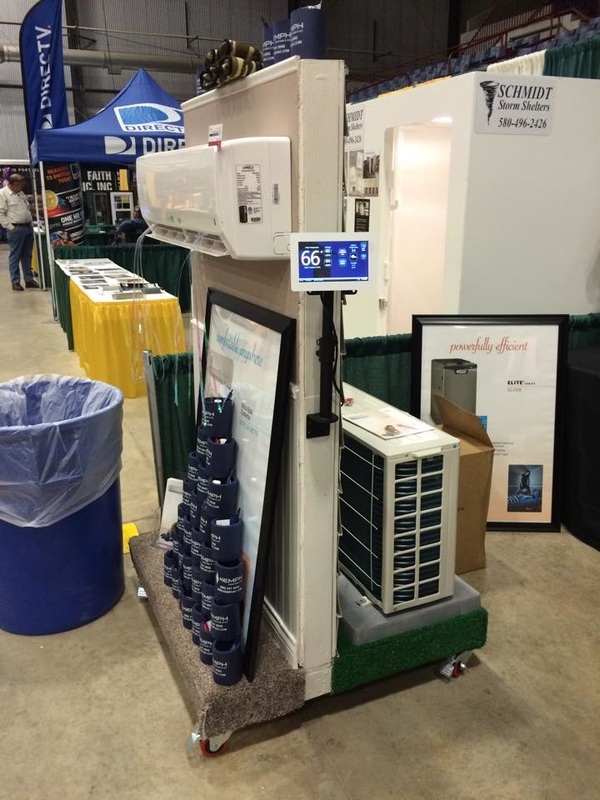 ENERGY STAR® high-efficiency units can save up to 20% on heating & cooling costs!